Gambling has played a major part in the life of New Zealanders for centuries and while gambling in the country has undergone periods of strict regulation in the past, today Kiwis are legally permitted to participate in many forms of gambling including pokies, sports betting, lotteries, and online casinos based outside of New Zealand. Gambling was first documented in New Zealand as early as 1830 when citizens would bet on horse racing and resident George Julius made a significant impact on the global betting landscape when he invited the ‘automatic totalisator’ or tote board in 1913. 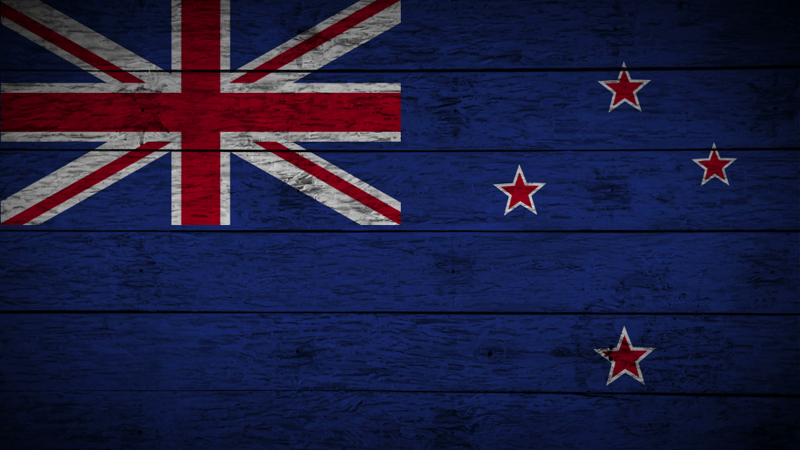 The country endured long periods of strict gambling legislation on almost every form, but today New Zealand’s gambling expenditure totals over NZ$2 billion annually. All land-based gambling operations are required to donate a portion of the profits to the betterment of the community and residents are able to legally gamble at online casinos as long as they aren’t based in the country. Bookmaking was made illegal in the 1920s and betting on horseraces at the racetrack was only permitted until 1961. Regulation on all forms of gambling was particularly stringent until the 1980s when lottery games and casinos were finally permitted by Parliament. Slot machines – or pokies as they are affectionately known in New Zealand – were introduced, followed shortly by casinos, the first of which opened in 1994. 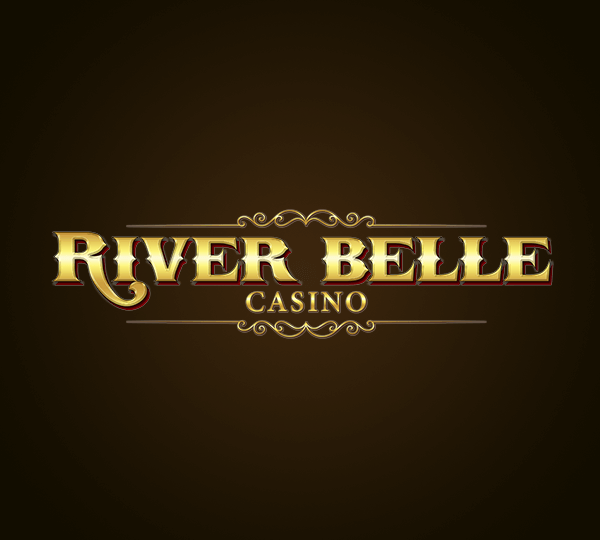 Any person of age is legally allowed to play at online casino – such as River Belle Casino – based outside of New Zealand, but gambling legislation dictates that it is illegal for players to gamble at any online casino based within the country. As stated by the Gambling Act of 2003, all forms of gambling are prohibited unless authorised by the government and gambling in the country is categorised into 4 classes, each of which requires a special license in order to operate legally. Casino patrons must be at least 20 years of age, but participation in sports betting, scratch cards, and lotteries is permitted from 18 years of age. Gambling in New Zealand is regulated by the Gambling Commission which forms part of the Department of Internal Affairs. First established in 2003, the Gambling Commission issues licenses to casinos, specifies the licensing conditions, and approves agreements between casino operators and casino license holders. Can I play at international online casinos? Yes! As long as you are of legal gambling age (18), you are permitted to play at any online casino based offshore. Can I legally deposit and withdraw to online casinos? Yes! It’s perfectly legal to deposit and withdraw real money with international online casinos. Do I have to pay taxes on winnings? No! You’ll be able to keep 100% of your international online casino winnings. Are there NZD online casinos? Yes! There are many reputable online casinos which allow play in NZD and you’ll be able to deposit and withdraw in your own currency.